AWANA Alpaca is an exclusive brand of PERU MARKET that offers luxury collections of contemporary clothing and accessories in alpaca fiber. 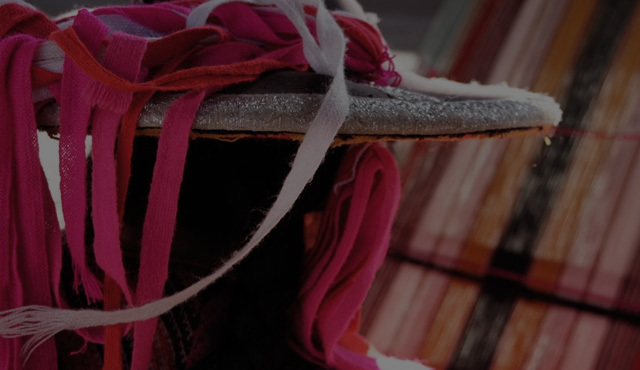 AWANA Alpaca creates and selects beautiful collections with different Peruvian designers, artisans and weavers. AWANA means "Quechua", historical language of the Incas, hand knitted. AWANA encourages micro-entrepreneurs and weavers to develop an ethical fashion concept that enables them to offer products that meet international quality standards and the fashion trend. 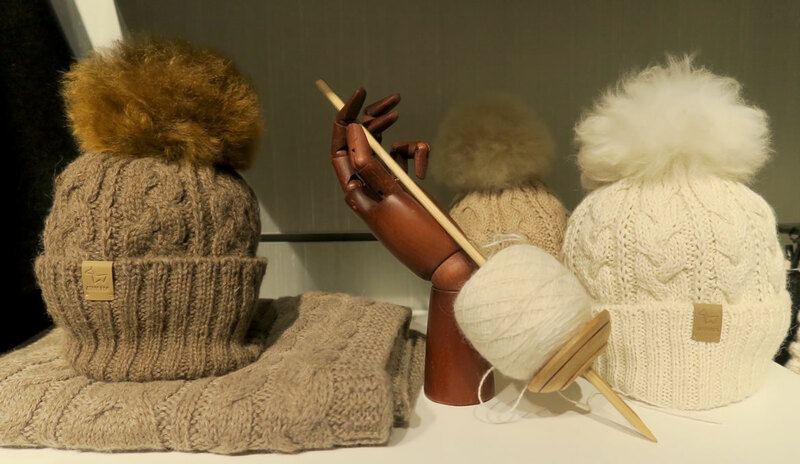 Our designer Mercedes Lamborelle prepares in Switzerland the creations of the HAND MADE collection while monitoring the different stages of production with artisans and weavers to present each year the AWANA collection in prestigious boutiques in Geneva, Switzerland.